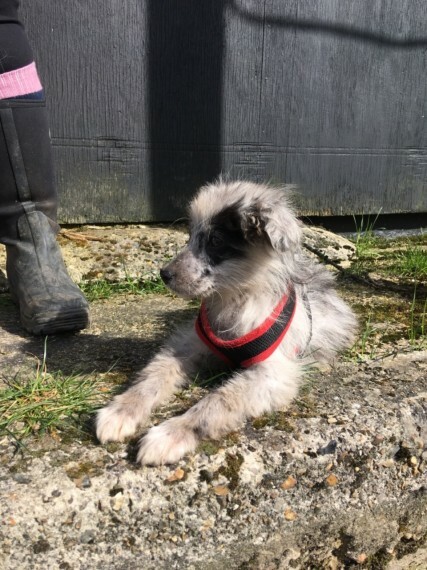 Milou is a sweet puppy who was rescued from a public shelter in Romania. She is a confident playful and loving pup. She gets on great with other dogs and people. She.. currently just four and a half months old and is small in size. If you.. like to meet Milou please contact us.